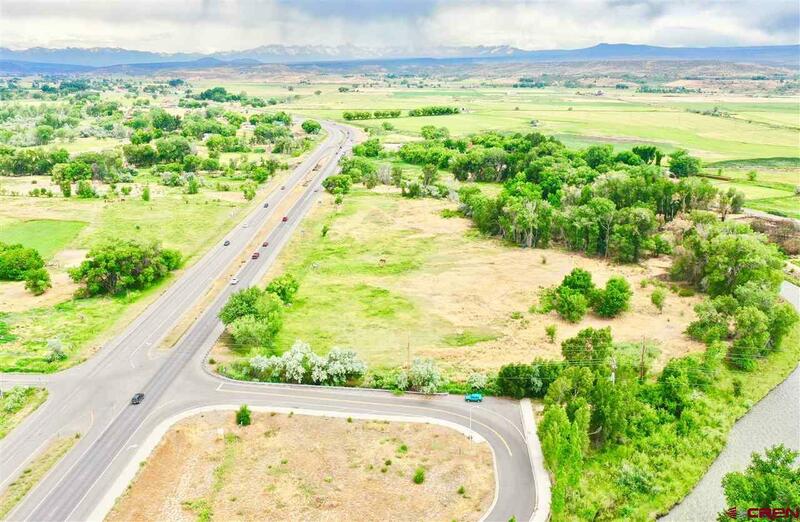 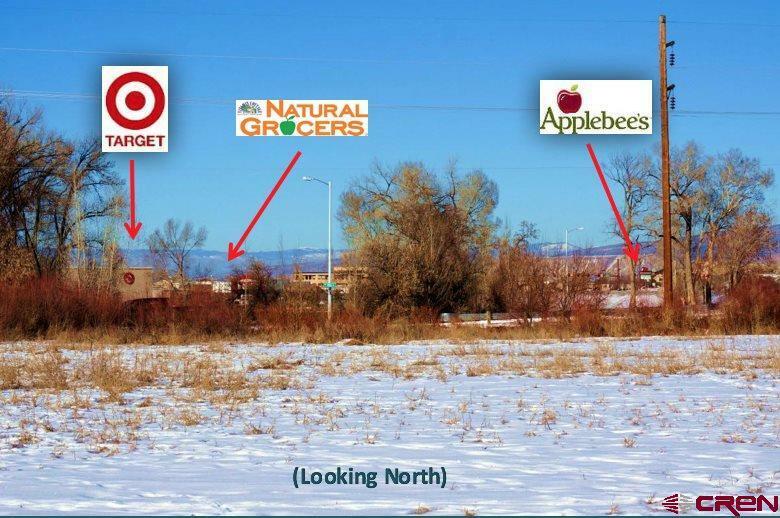 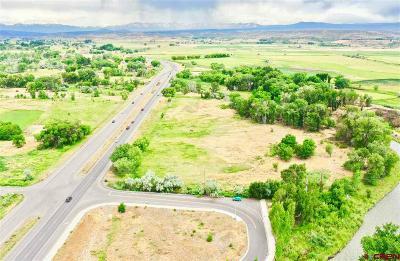 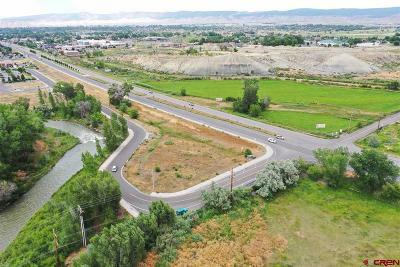 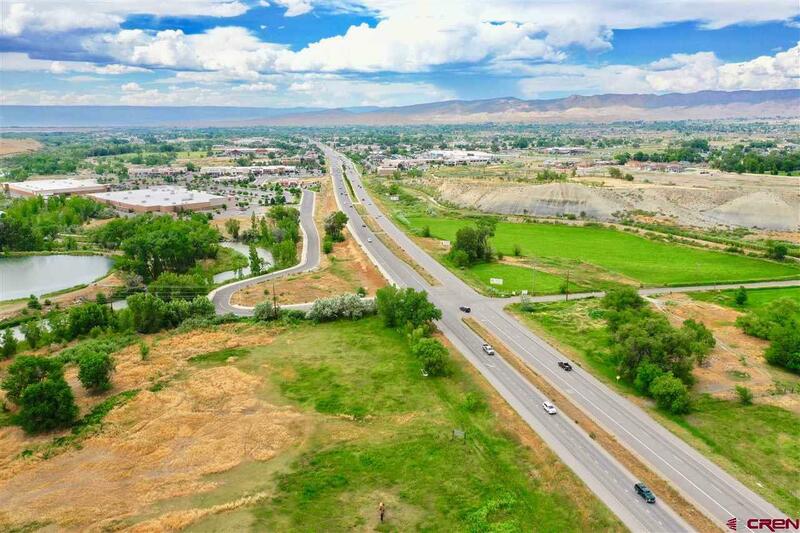 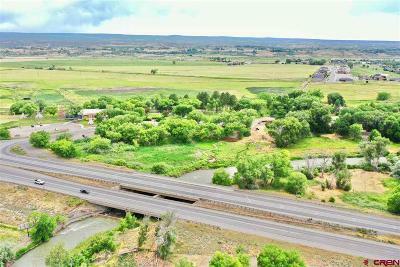 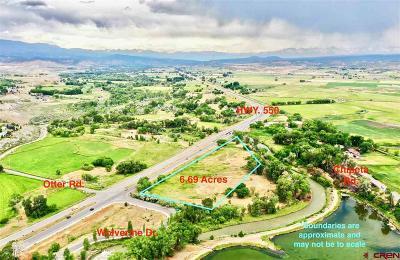 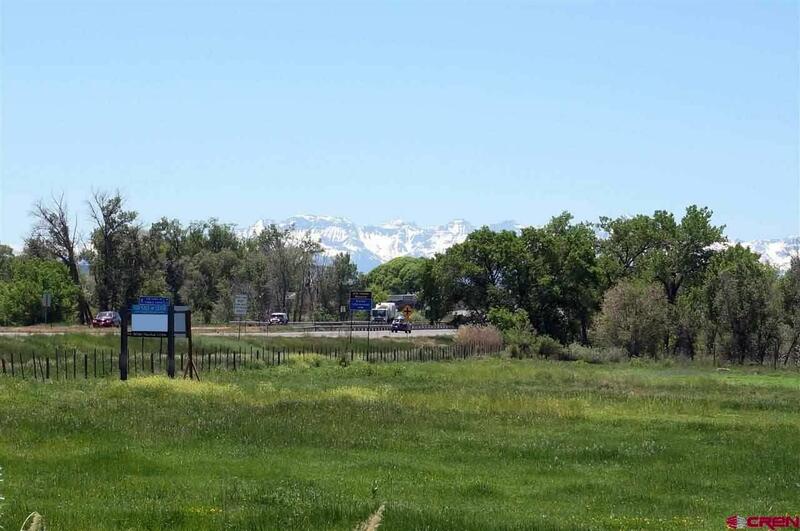 Prime highway frontage just south of Target in Montrose with majestic mountain views! 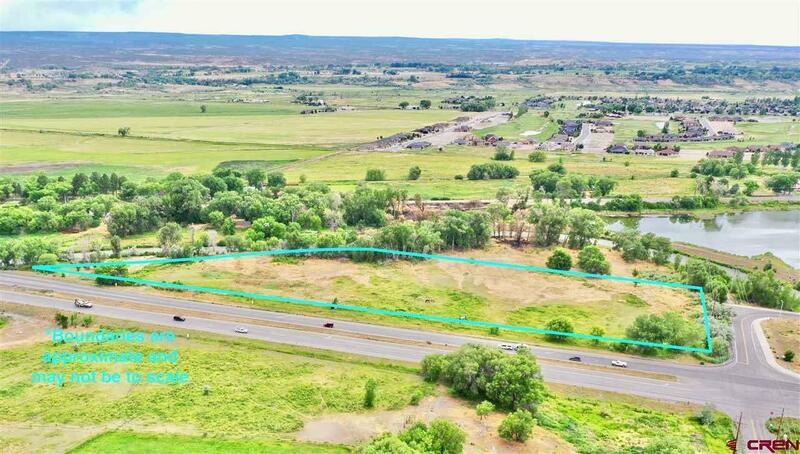 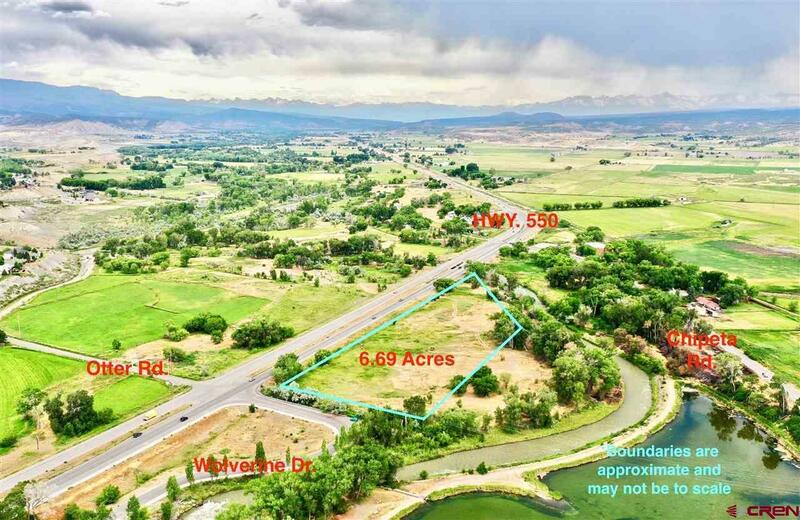 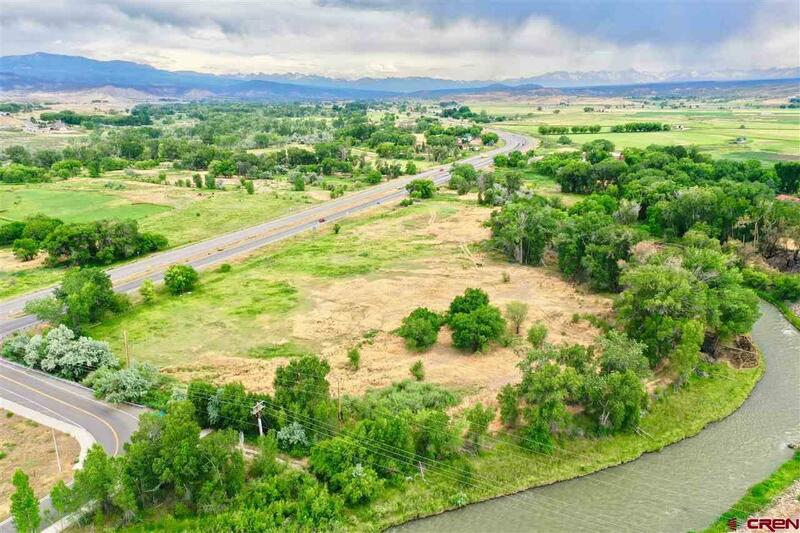 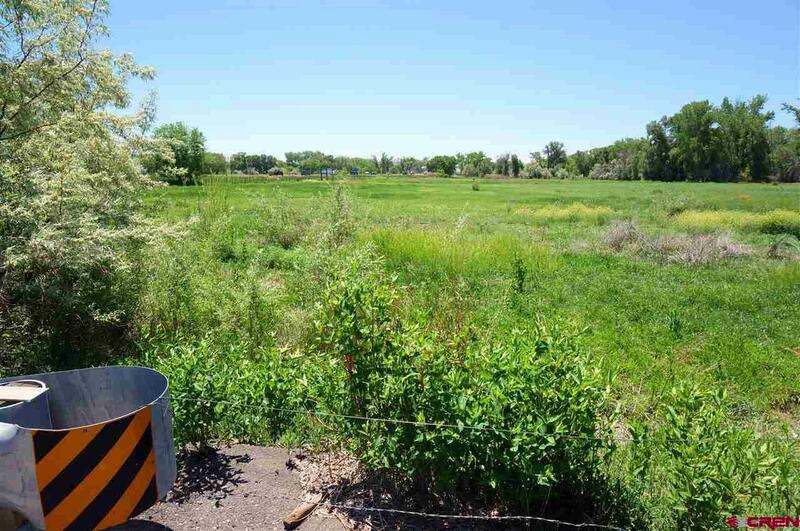 This is arguably the most beautiful commercial parcel in Montrose and would be suitable for a hotel, retail center, medical offices, a restaurant, etc.! 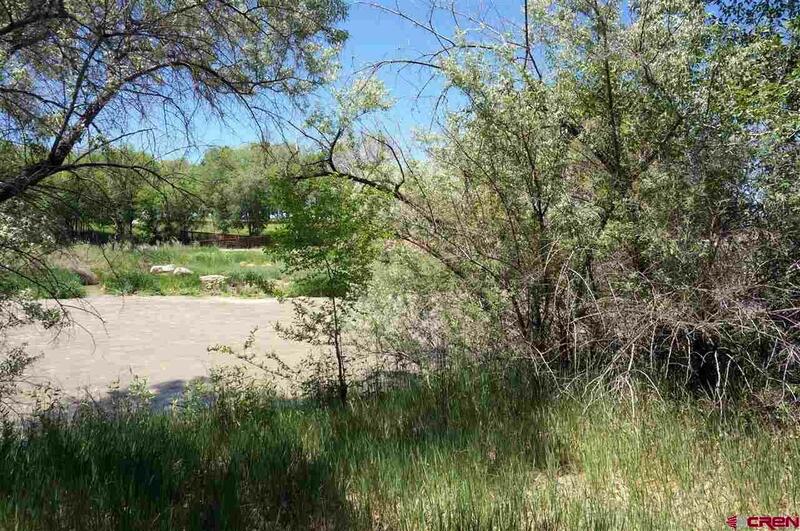 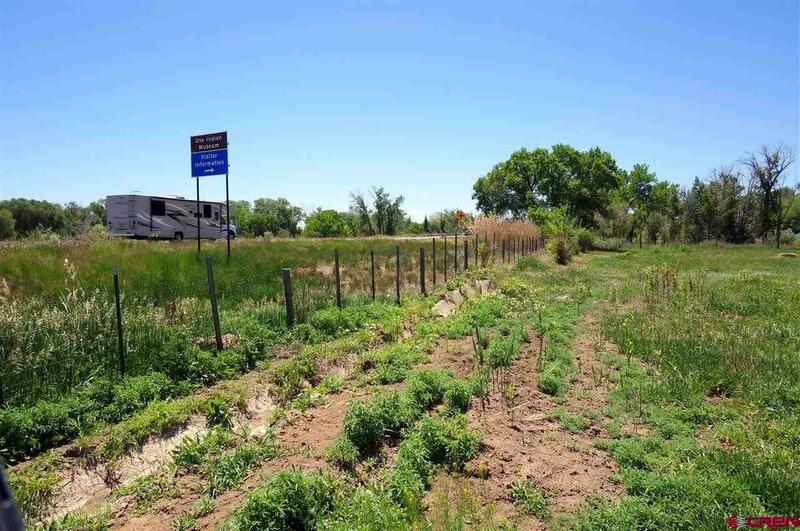 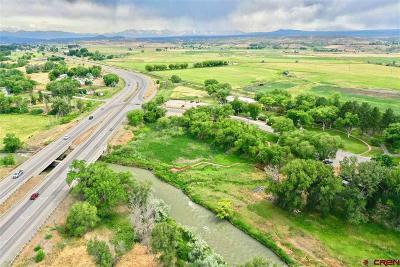 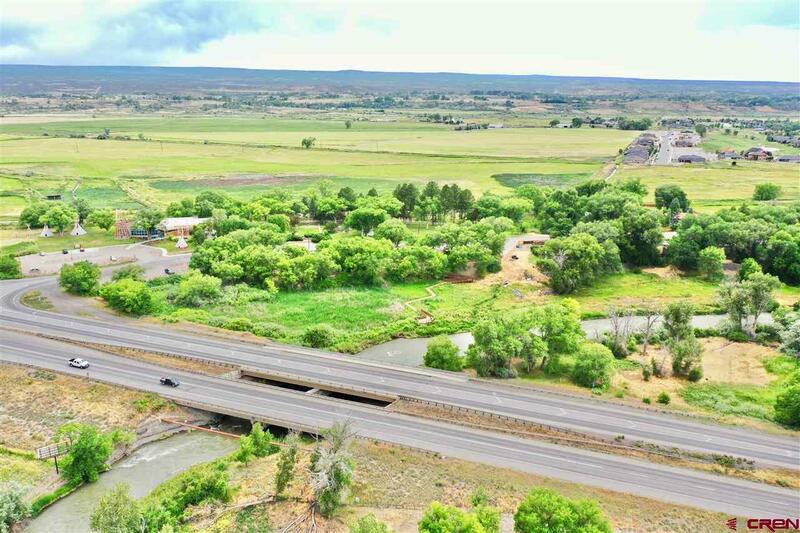 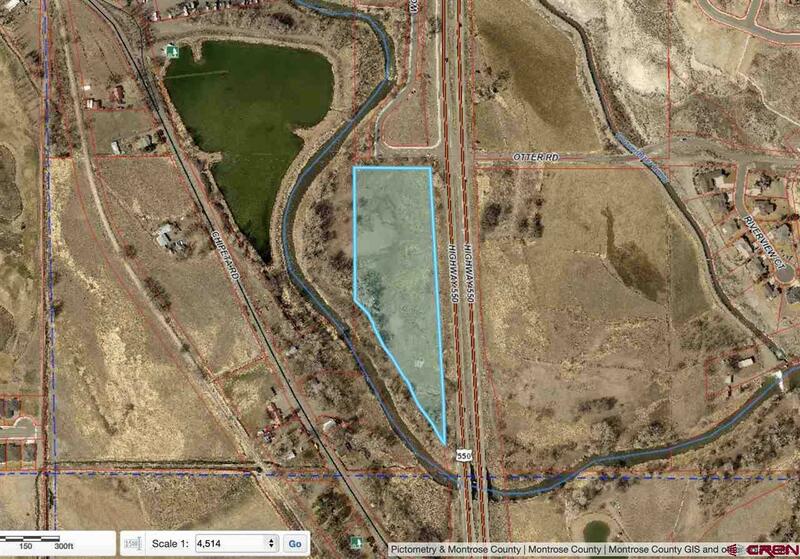 This parcel has high visibility with around 1, 300+ feet of highway frontage and is next to the Uncompahgre River. 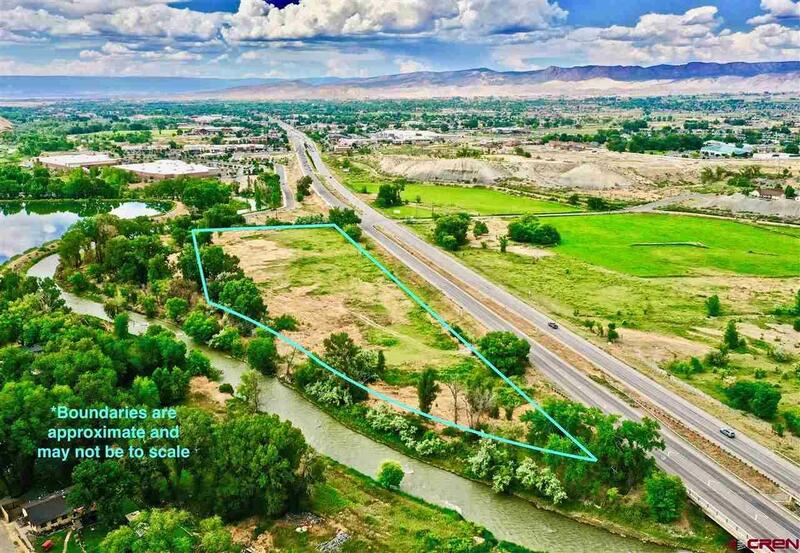 The City of Montrose has a river corridor master plan and this parcel will soon play a major role in making Montrose stand out. 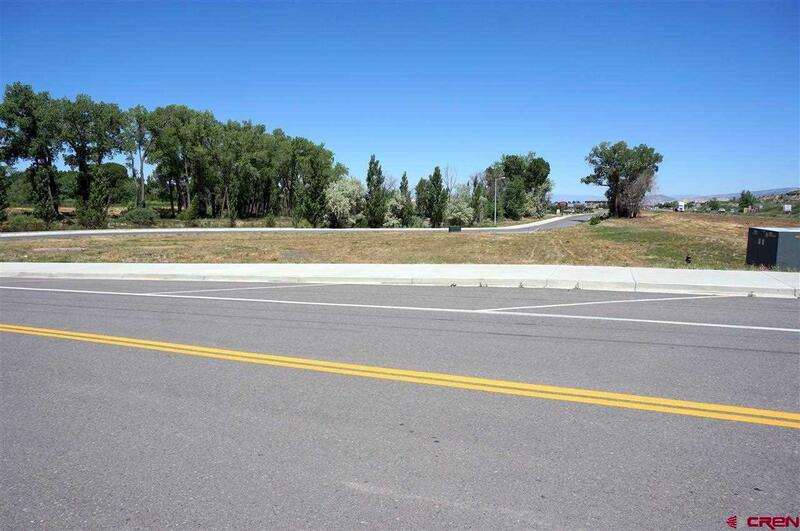 This property is zoned B-2, Highway Commercial District. 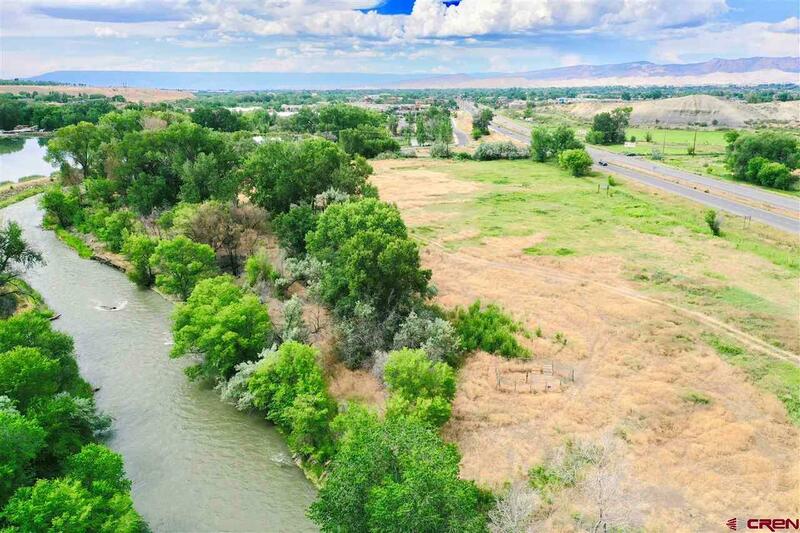 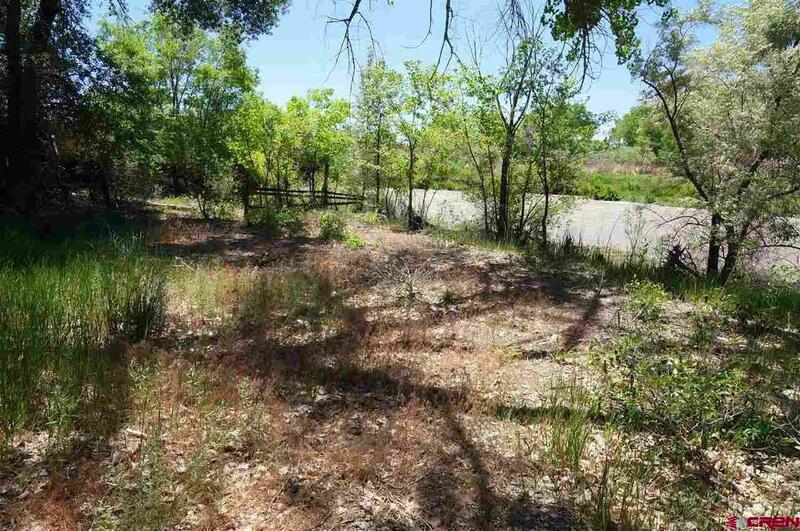 If a supreme commercial location, river frontage, views and easy access is what you are looking for, then here is your property.